In recent news a 77 pound Dachshund named “Obie” was adopted by a woman in Oregon. This 5 year old dachshund was being over fed by his previous owners who were later no longer able to care for him. Obie isn’t the only one affected by pet obesity. *An Estimated 54% of Dogs and Cats in the United States are Overweight or Obese. *There are many risks that pose a threat to overweight or obese dogs such as kidney disease, numerous forms of cancer, decreased life expectancy along with many other risks. 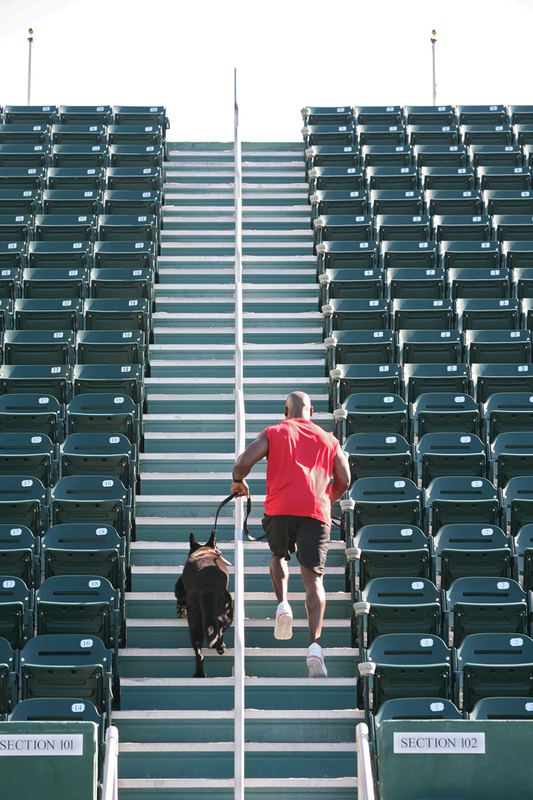 Meadowlake Pet Resort is dedicated to making a difference in the lives of pets and has been inspired by Obie and the obesity epidemic to create a fitness camp for dogs. Meadowlake will work with your veterinarian to determine the appropriate amount of fitness, type of activity and duration of camp your dog enrolls in. The fitness camp comes with a consultation with your vet, daily weigh in and measurements, health check, 3 activities including plays, walks or runs and swim times, 2 proportioned meals per day and a healthy treat such as raw carrots. 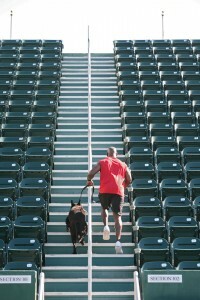 Call today for your reservation and to get your pooch started on their healthy path today! Meadowlake Pet Resort is a combination pet hotel, university, spa and doggie camp offering lodging, grooming, training, and daycare services. Meadowlake caters to dogs, cats and most exotics; including birds, ferrets, rabbits and lizards to name just a few. 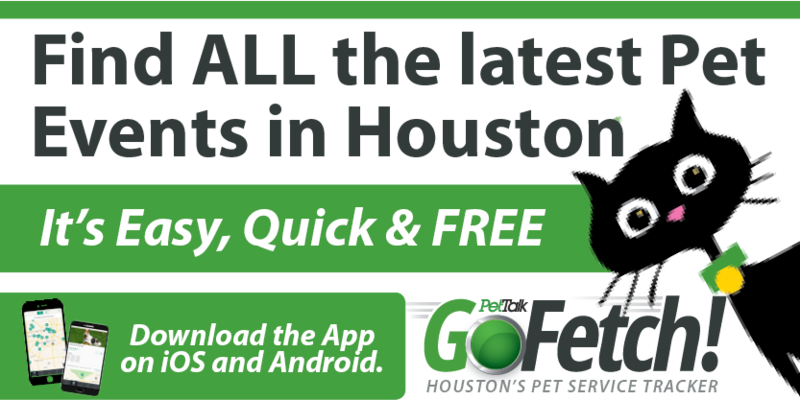 Founded in 2009 by native Houstonian and animal lover, Carroll Robertson Ray, Meadowlake is conveniently located to Downtown Houston, the Med Center, Pearland and Friendswood areas. Set on four green acres, Meadowlake’s many amenities include custom climate-controlled cottages, natural lighting, relaxing music, outdoor patios, hospital grade cleaning equipment, a state of the art spa, Activity Center with rubberized floor to protect precious joints, a dedicated staff with over 100 years combined animal care experience and even a Kitty Park. Meadowlake’s services and amenities can be viewed online at www.meadowlakepetresort.com.